Happy September!! I am super-duper excited as its my Birthday Month!!! In today's post I am sharing my August Favorites. As you all know I am so busy from last two months as we shifted from California to a new State. Last two months were all about packing-unpacking, One more week of work then I guess we will settle down here completely. Shifting is such a big task but at the end its worth it.😇 Well let's talk about Last Month Favorites, I did not even have single Makeup Product as I didn't get any time but this time I have different types of Favorites like Store and Apps. Let's see what all are in the list!! I didn't get much time to do the complete skincare routine so this month I only have two favorite products. 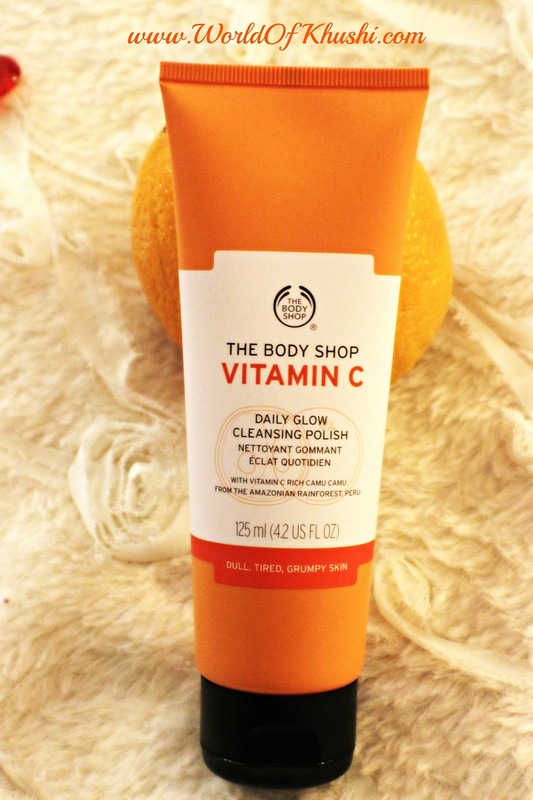 The first one is The Body Shop Vitamin C Face Wash. It has Vitamin C which instantly wakes you up and also fights with the dull and tired skin. My one of the favorite Face Wash of all times!! The baby Oil was a life savior for me this month. It did every single thing for me. I used it as a body oil, sometimes I even use it as a face oil. It makes my skin super soft without making it greasy or sticky. Absolutely love it!! I recently watched Reese Witherspoon's Legally Blonde movies. I liked both the parts. Its a story of a stylish and fashionable girl who attempts to win her ex boy-friend back by getting a law degree. Do watch it if you have not done it yet. I also listened to one audio book known as "How To Stop Worrying And Start Living" by Dale Carnegie. It is a must read book and portraits different ways to focus on important things in life and keep yourself free from worries. Here is the link for the audiobook. 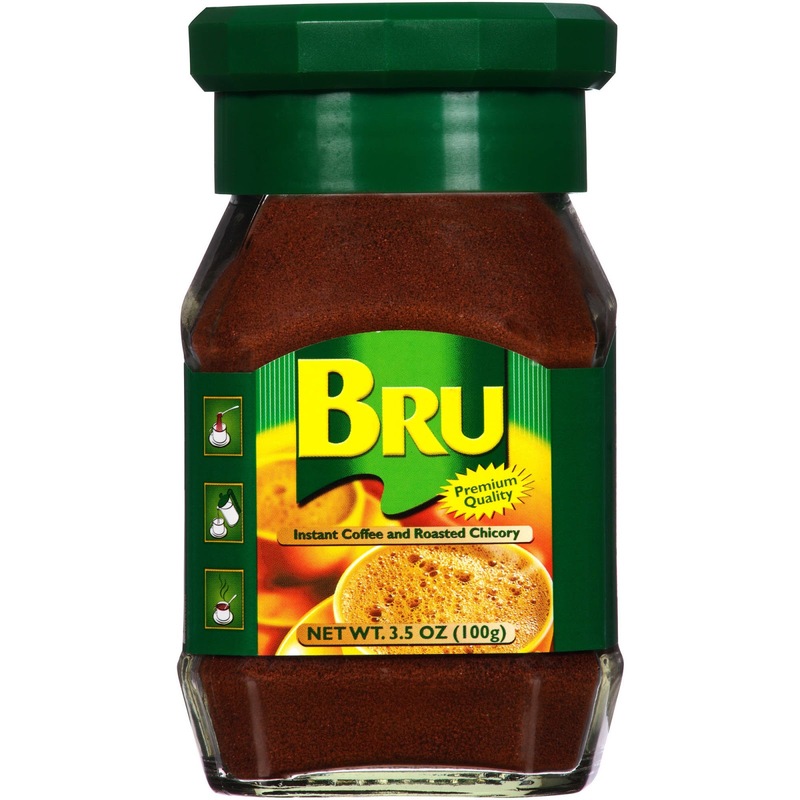 When I was in India; Bru brand was one of my favorites brand for Coffee. 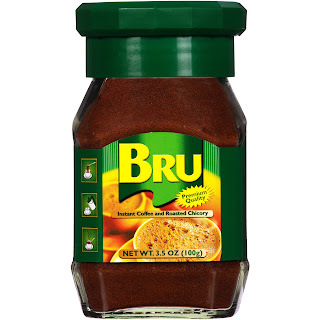 In my previous place I was not able to find Bru Coffee in Indian Stores. Here when I saw this brand in Indian Store I felt so happy. It's Bru Instant Coffee and Roasted Chicory. It tastes good with Hot and Cold both the ways. I love Chocolate Rolls, I always eat the Dark Chocolate Hazelnut Flavor in other brand. Last month I tried this new Chocolate Rolls by Sofiato Brand. The taste of this Rolls are little different from the regular one, liked it. This Snack I found in Kroger Store, the main ingredients here are Wheat Flour, Sesame Seeds, Oil and little spices. 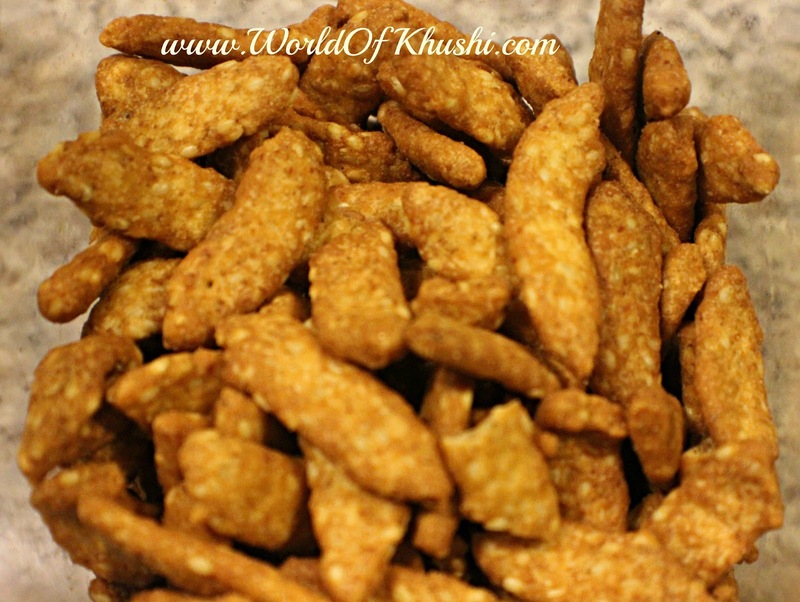 Perfect for munching whenever you feel hungry. The first Store is Home Goods as last month was all about Home Shifting, Packing, Unpacking and Decorating. When it comes to decoration Home Goods is my absolute favorite store. 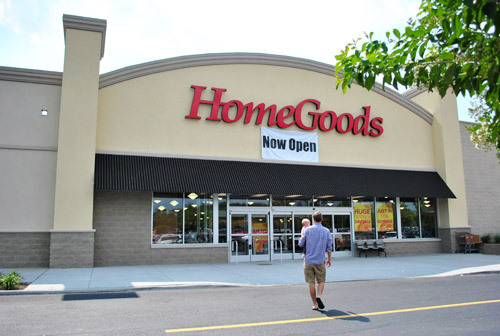 If you have never been to Home Goods then definitely give it a try. You will find some amazing decor pieces there. The second Store is Kroger. 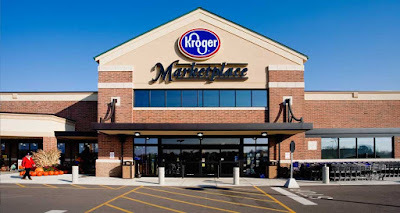 I recently discovered Kroger Store as it is very near to my place. Its amazing store where you will find everything from Grocery to Appliances, from Home Stuff to Fashion, Makeup to Medicines. 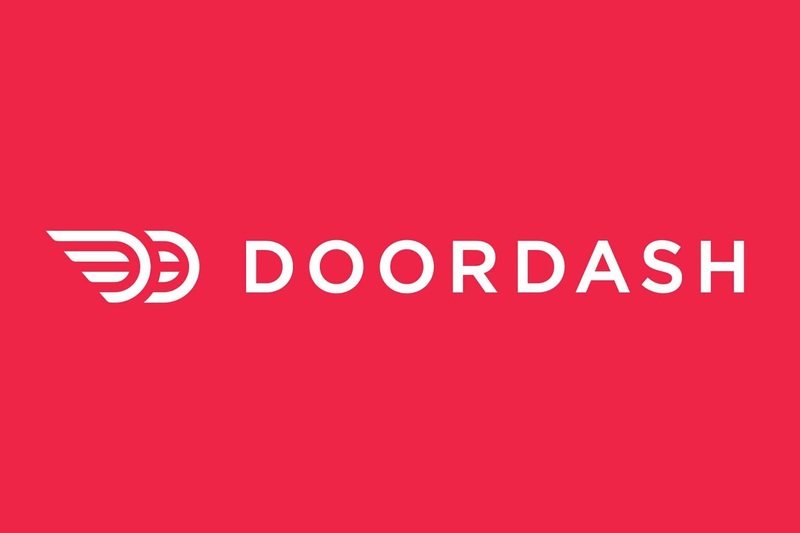 Basically everything in one place with good quality. Love the Store!! While shifting we almost ate for 2 months from outside. 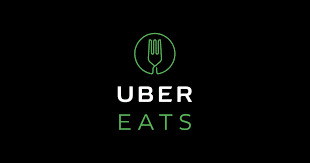 Initially we did not have a Car here, that particular time we started using 2 Apps which picks and deliver food to your home from the restaurants. 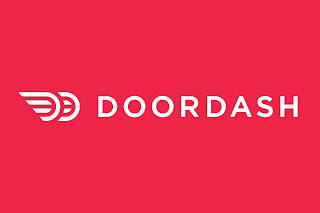 First one is from Door Dash and the other one is Uber Eats. Both are very useful for the days specially when you cannot go out or prepare food at home. These are my August Favorites which I enjoyed throughout the month. I hope you people like this post!! If you want me do any Review of the above mentioned products do let me know. Do let me know which one is your favorite in the month of August. Please don't forget to like and share the post. Follow me on Khushi's World Facebook Page, Google+ , Instagram and Pinterest for more Posts. I will see you in next post till then take care. 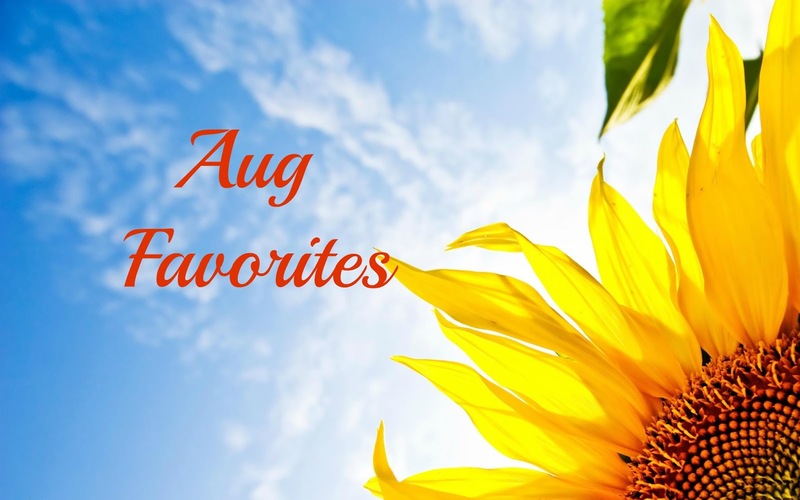 Let me know your August Favorites in the comment section. Disclaimer :- Some of the images in this article are not owned by me. In-case if it belongs to you and you want us to remove please contact us.